Commissioned by the Cleveland Orchestra. Images of the Night, dreams, myths, and distant mysteries have always loomed large in Kaija Saariaho’s work. The Finnish composer’s extensive catalogue contains evocative titles like From the Grammar of Dreams, Wing of the Dream, Caliban’s Dream, For the Moon, Graal Theatre, The Castle of the Soul, and, most recently, her opera performed with resounding success at Santa Fe this past summer, L’Amour de Loin (‘Love from Afar’). Orion, the mysterious and adventurous hunter of Greek mythology, was the mortal son of Neptune (Poseidon), the god of seas. After his death, Orion was placed by Zeus in the sky as a radiant constellation. 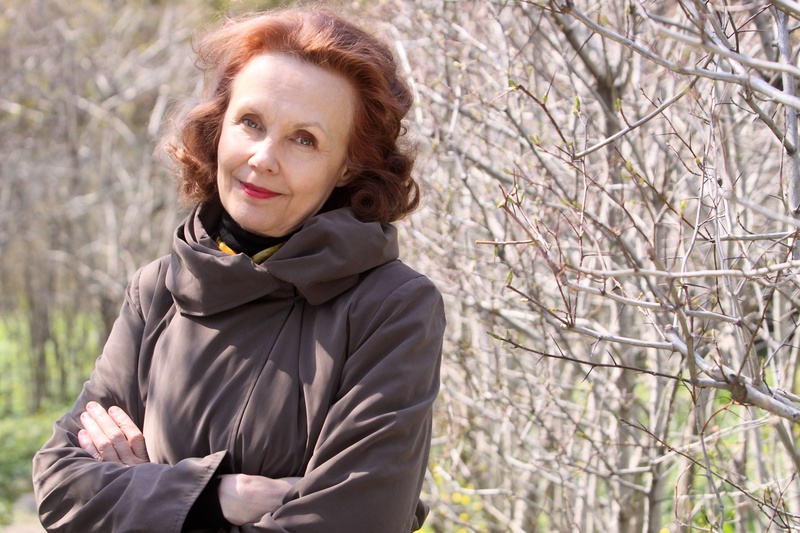 He is, thus, at once an active (even hyper-active) human being and an immobile heavenly object, and Saariaho has fully exploited that contrast in the present work in three movements – her largest purely symphonic composition to date. Orion begins its musical journey in a kind of amorphous ‘interstellar space’. The first movement, titled ‘Memento mori’ (‘Remember that you must die’), evolves from a mysterious introduction towards a powerful orchestral outburst marked by the entrance of the organ. This moment also brings an expansive string melody and an insistent – one would like to say inexorable – rhythmic idea in equal eighth-notes, played fortissimo by the woodwinds. The music then becomes more animated, with a new, exited figure all in rapid sixteenth-notes gradually taking hold of almost the entire orchestra, repeated furioso and con violenza until it is abruptly cut off. The second movement, ‘Winter Sky’, opens with a haunting piccolo solo, continued by solo violin, clarinet, oboe, and muted trumpet. As the orchestral soloists pass the melody around, the other instruments provide a colourful and atmospheric accompaniment. The orchestral texture later fills out with multi-layered polyphony, yet the movement remains calm and contemplative. For the ending, the already slow tempo becomes even slower as the piano emerges from the background with a ‘sky-high’ melody repeating a few notes in changing permutations, over expressive string glissandos and the sound of chimes, bowed vibraphone, and crotales. We come back to earth with the energetic final movement, titled ‘Hunter’. It is a study in perpetual motion – or almost, since the fast motion is repeatedly interrupted by short mysterious episodes in a slow tempo. The third such interruption, more extended than the first two, momentarily recalls the second movement, before the music returns to its former dynamic and joyful self. The excitement grew grows apace, but as the tempo increases, the volume decreases. More and more instruments drop out, and by the end, Orion has once again assumed his position on the night firmament.